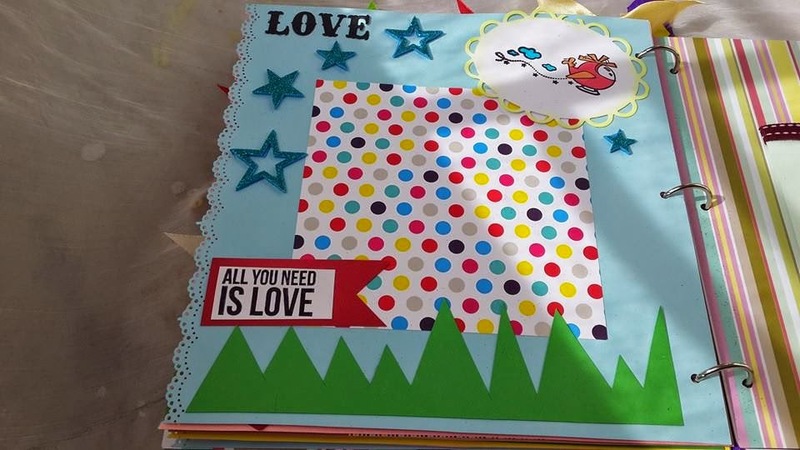 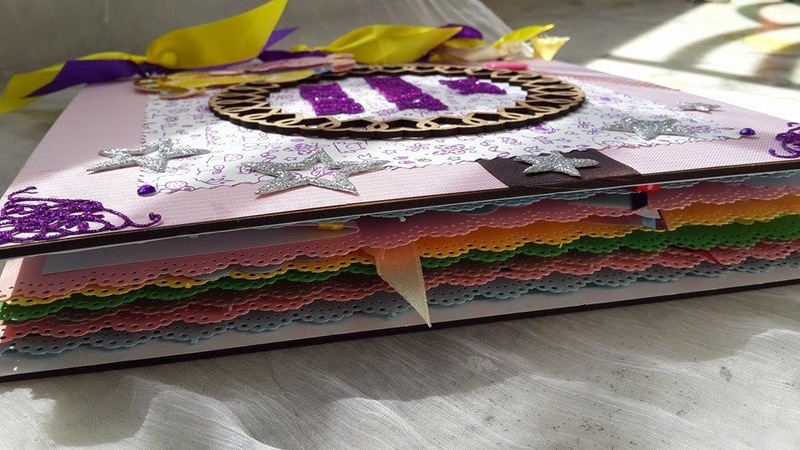 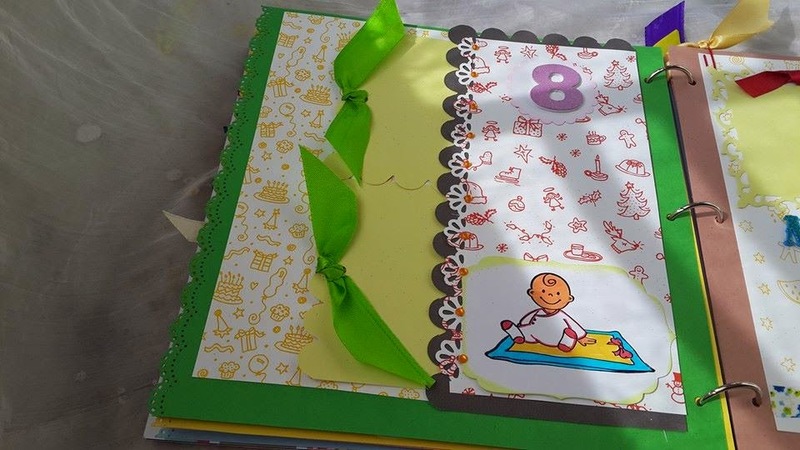 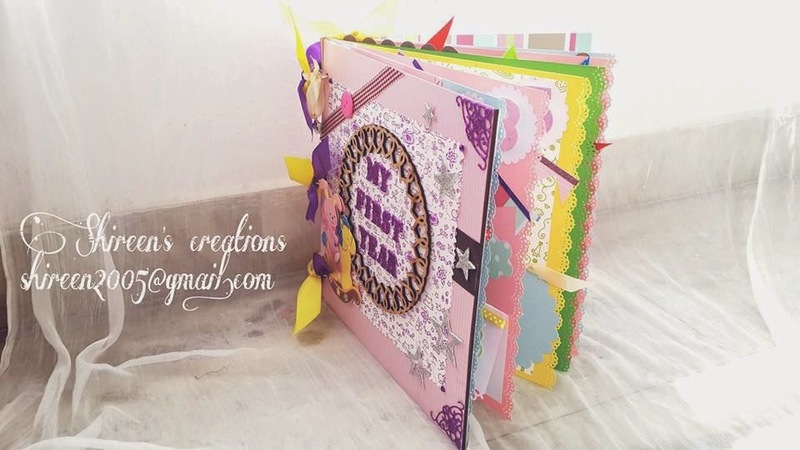 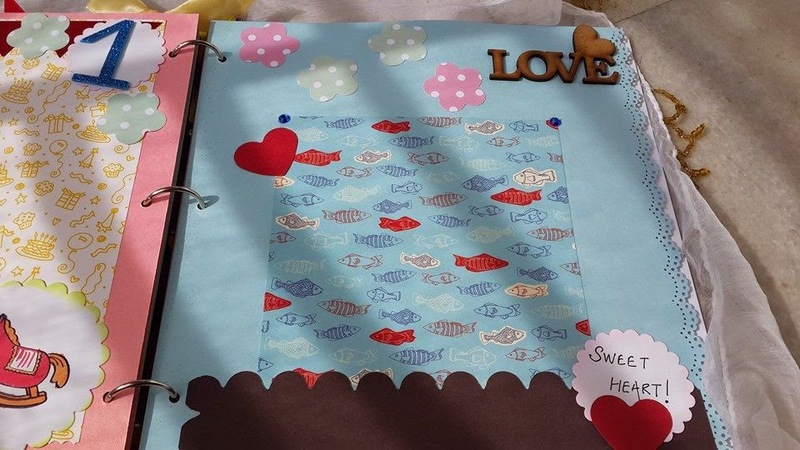 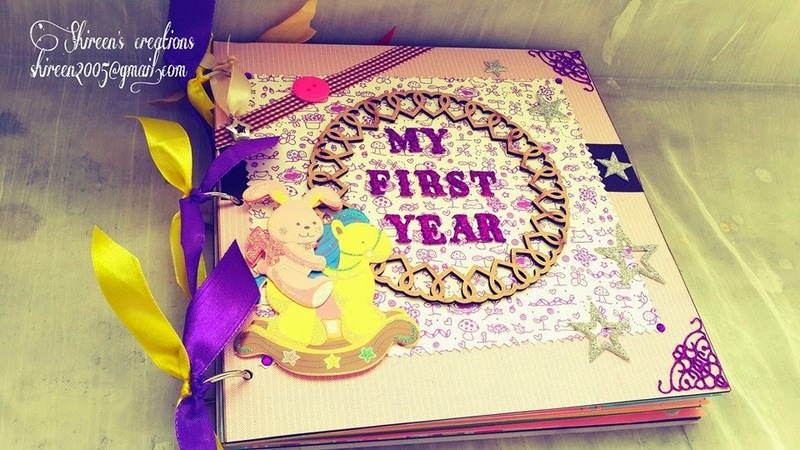 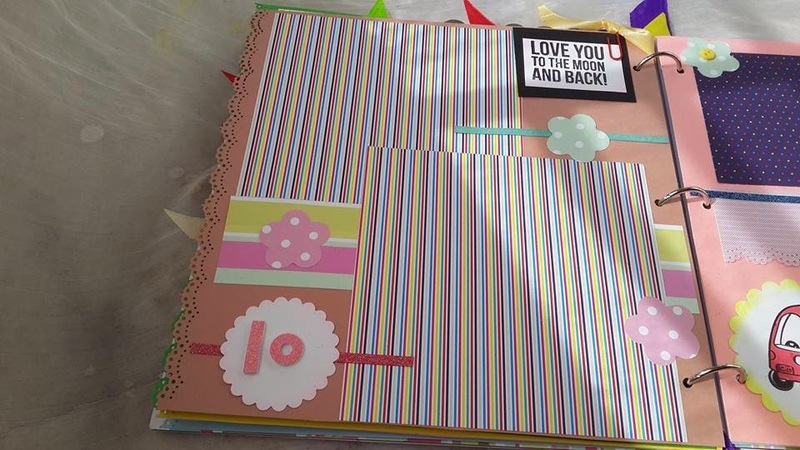 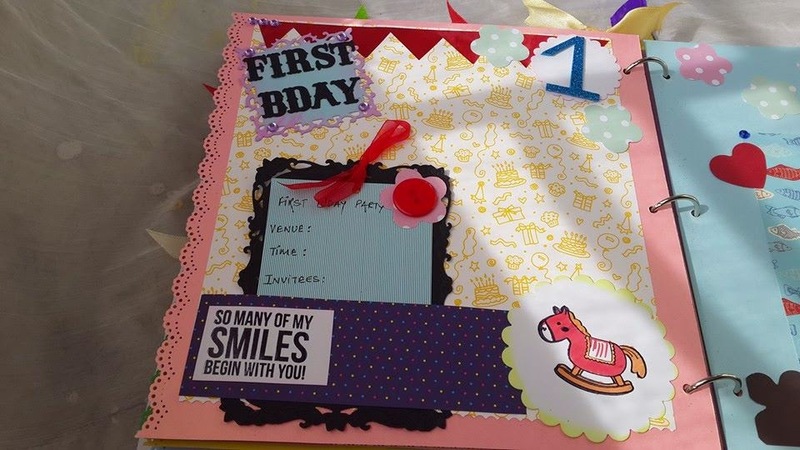 A 10 by 10 inches, Unisex Baby record book titled My first year is perfect way to keep your little ones memories. 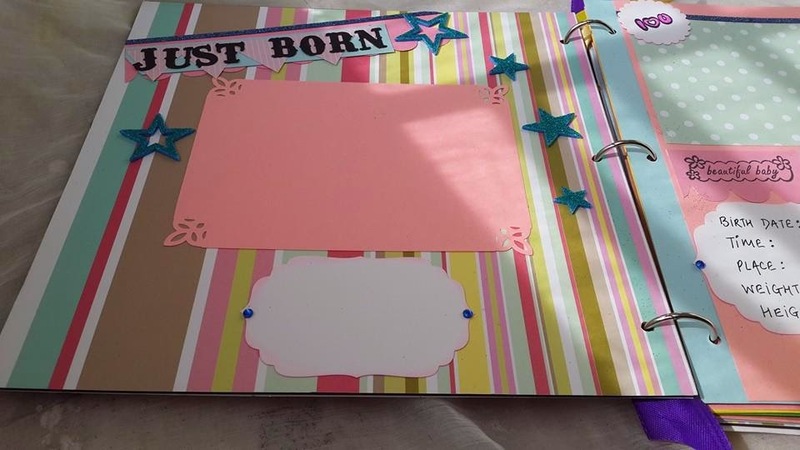 The beauty of this album is that it doesnt focus on blue or pink based on gender, this is absolutely colorful from the first page till the end. 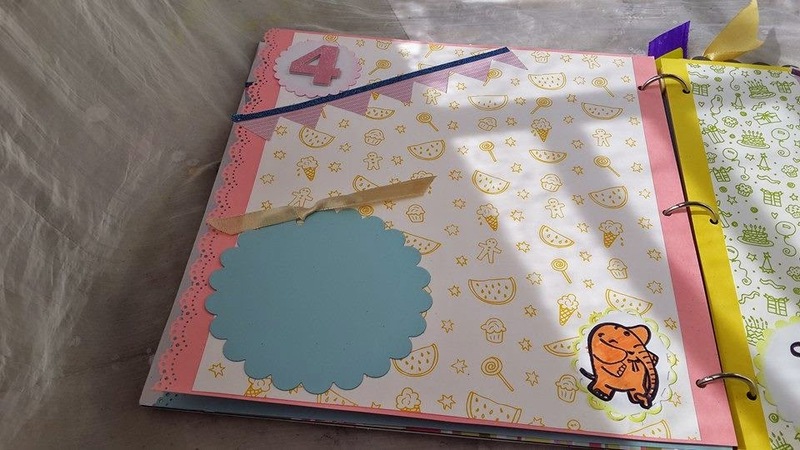 It was fun making it. 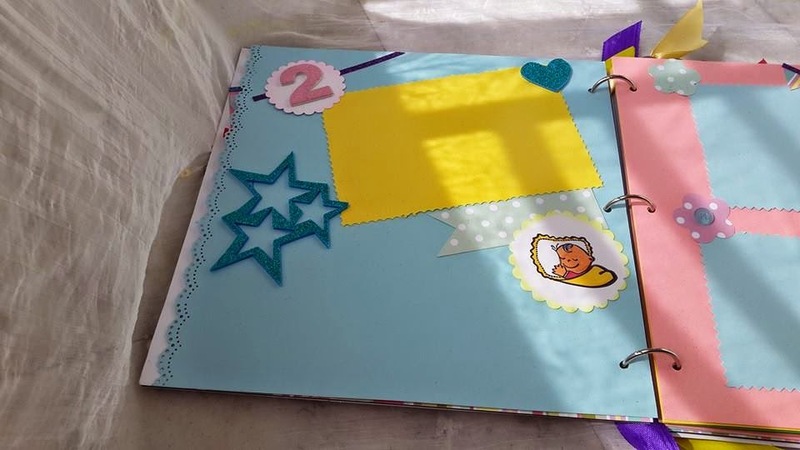 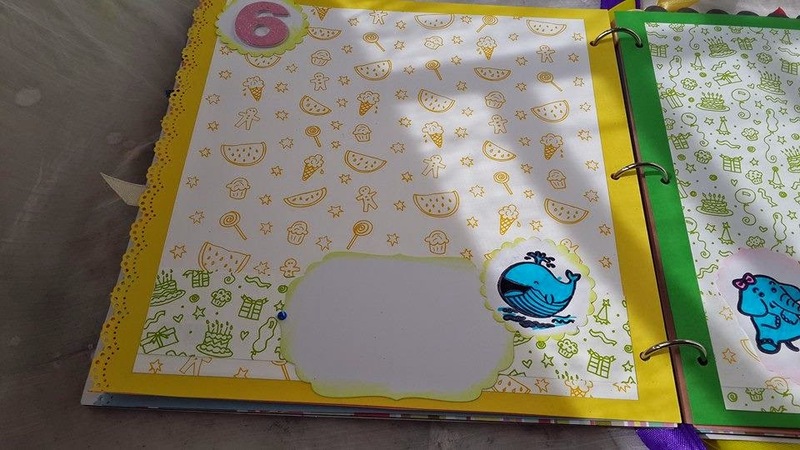 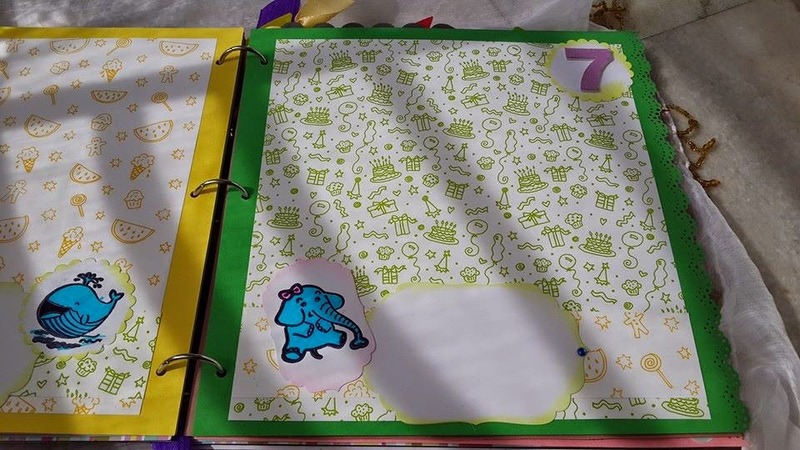 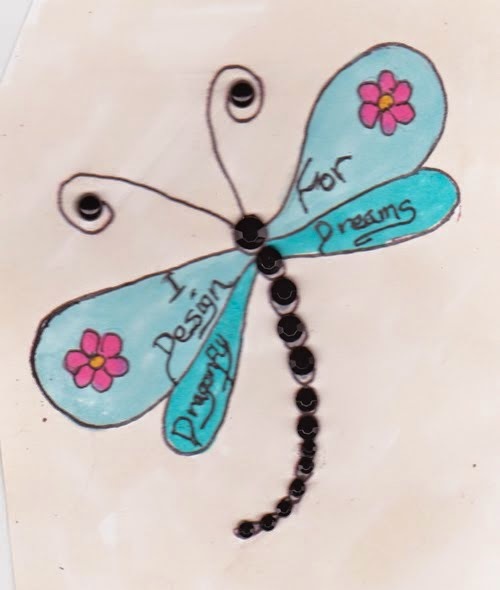 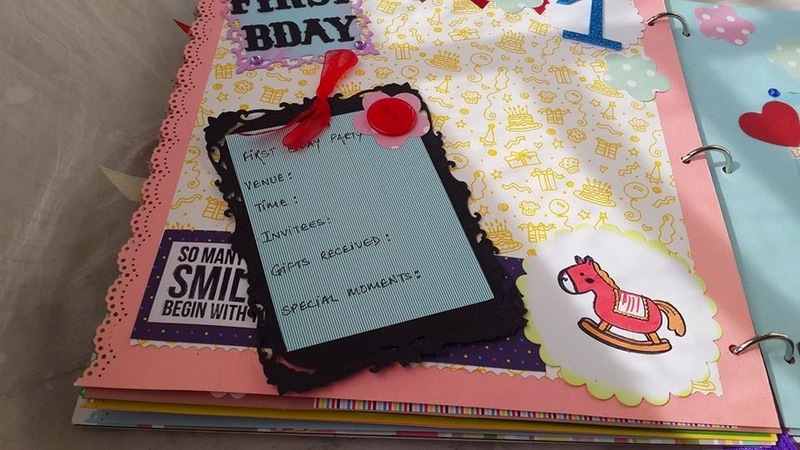 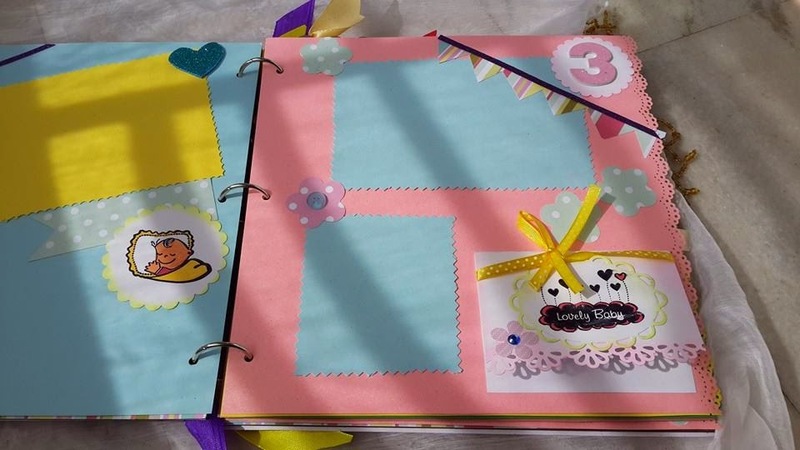 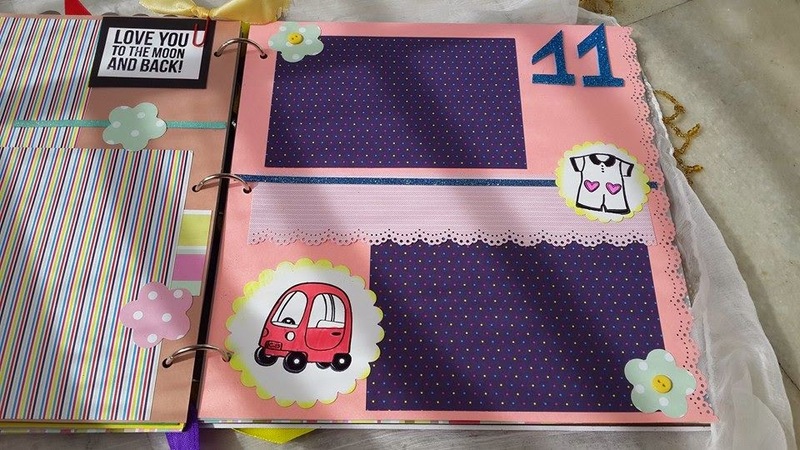 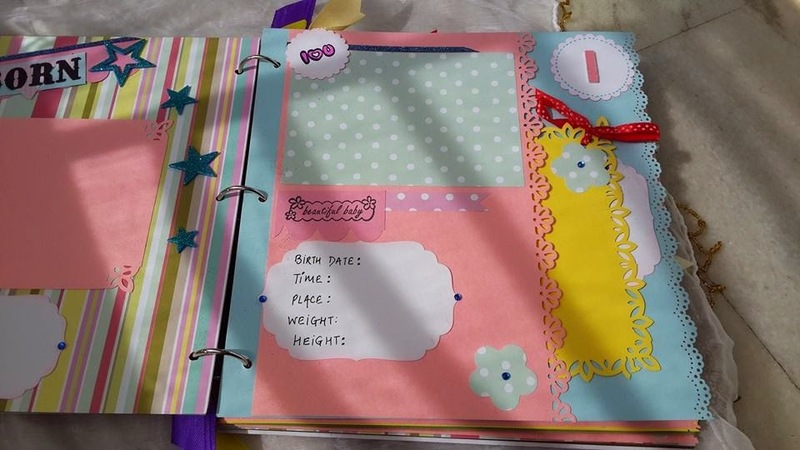 has 7 pages insides, layouts focus on each month of the baby, the first bday and then some space for random pics. 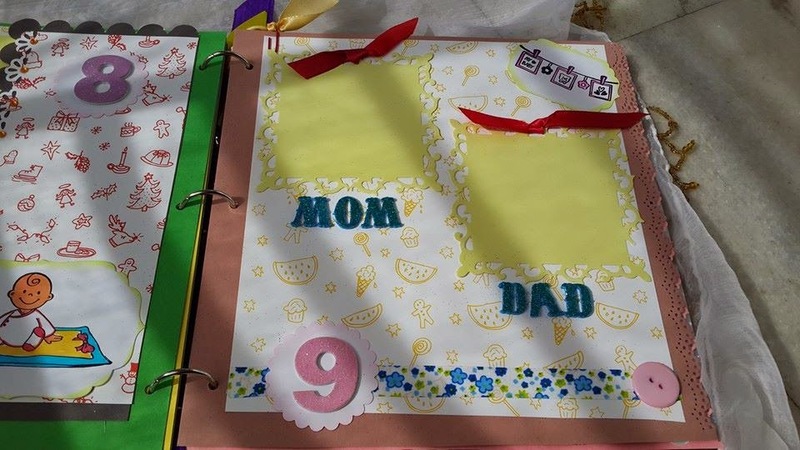 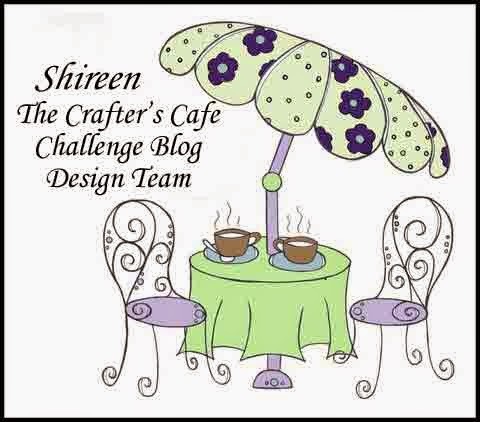 It has space for pics to be put up along with the wonderful memories associated with it.